802.11ax or its friendly name Wi-Fi 6 is finally rolling out to multiple devices at CES 2019 this year. Netgear have announced their updated Orbi RBK50 Mesh Wi-Fi system, and TP-Link have announced multiple devices using the new standard with some aimed at the more affordable end of the market. For home users, unless you live in a small flat, mesh Wi-Fi is the way forward and the new Deco X10 Whole Home Mesh WiFi System introduces the latest Wi-Fi technologies to the system. Featuring Mesh Wi-Fi technology overlaid with AX speeds, the Deco X10 is designed to provide blistering AX2700 tri-band speeds to every corner of your home with a strong and stable backhaul up to 1.95 Gbps. The combination of AX and Mesh technology makes it the perfect choice for homes that want a network with corner to corner coverage for a high number of devices with less interference. The Deco X10 is scheduled to launch in Q3 2019 with an MSRP of $349.99 for a 2-pack. The Archer AX11000, a next-gen tri-band gaming router that was named a CES 2019 Innovation Awards Honoree. 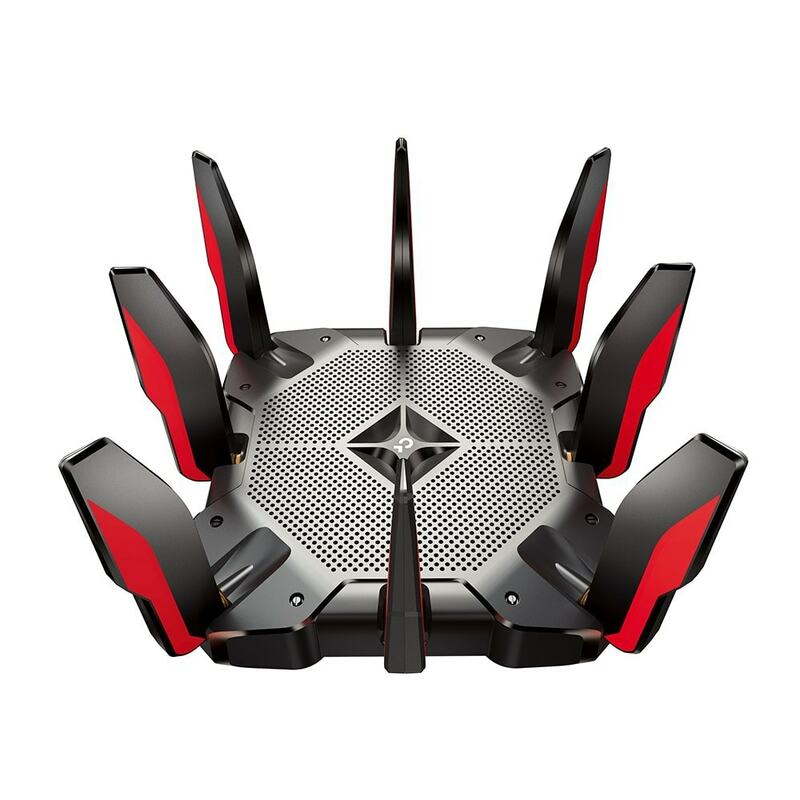 The AX11000 is TP-Link’s first AX Wi-Fi gaming router and is specially designed for users who insist on the highest performance and latest functionality. This ultra-fast latency-ripper delivers sublime network performance for the ultimate gaming experience. The AX11000 transmits data at astonishing tri-band speeds up to 10756 Mbps in total, and its revolutionary OFDMA technology and Gaming Accelerator combine to demolish latency and interference, making it the perfect networking hub for your high-bandwidth gaming needs. 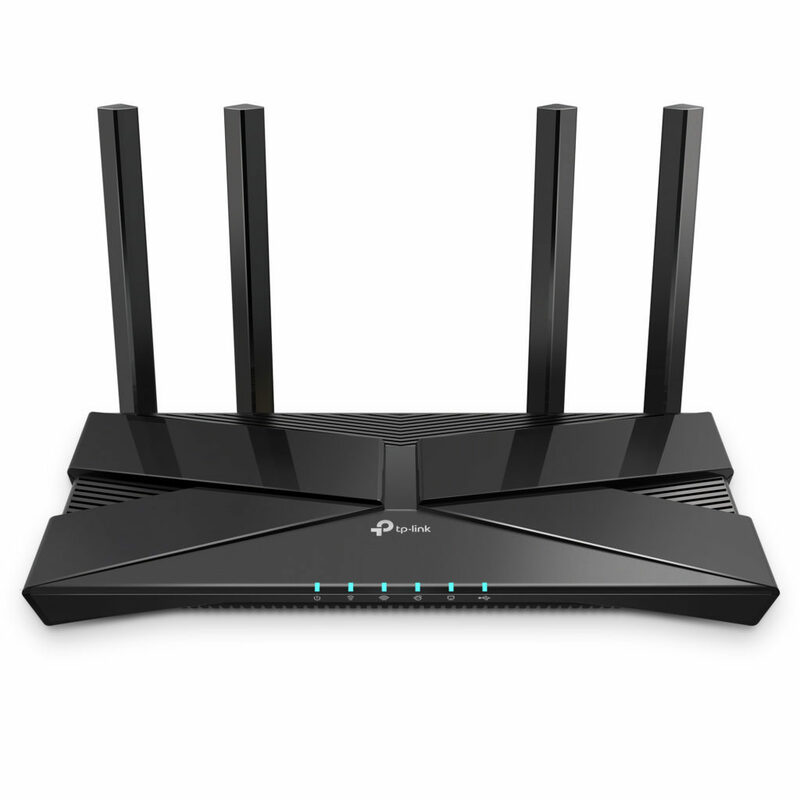 This super-powerful Wi-Fi 6 router provides 1148 Mbps on the 2.4GHz band and 4804 Mbps on the 5GHz band. 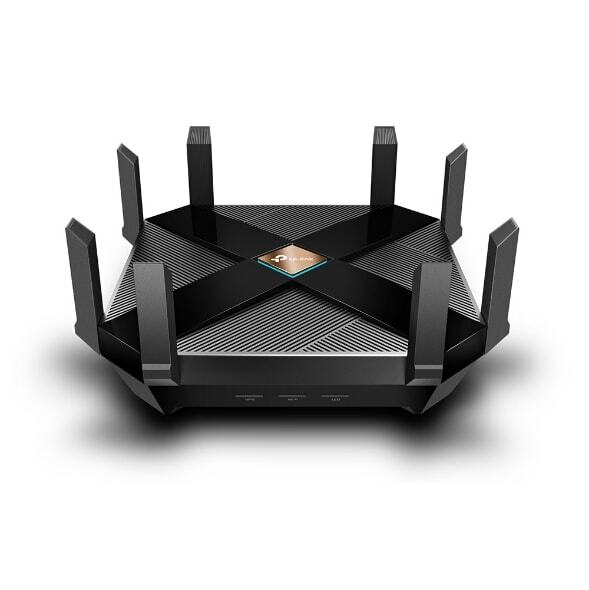 The router supports multiple high-demand applications such as ultra-HD 4K/8K video streaming and gaming at the same time. The Archer AX6000 is designed to speed up your connection and serve more devices simultaneously. So, the perfect router for the modern home or office. The AX6000 enables you to make full use of 1Gbps internet service with a 2.5Gbps WAN port that genuinely takes advantage of those blistering speeds. Additionally, the Archer AX6000 intelligently ignores signal interference from your neighbour’s wireless router to ensure the smoothest and most stable performance. The Archer AX1800 brings the Wi-Fi 6 experience and its speeds to consumers on a lower budget. This is expected to launch Q3 2019 with an MSRP of $129.9 which I think is amazing value for such a new technology. 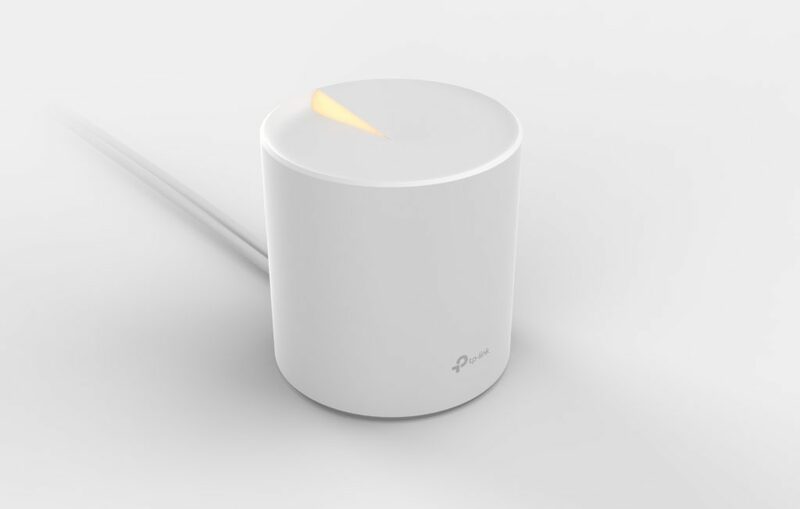 Though most of the devices capable of connecting to it by then will be ultra-premium. Asus ZenFone Max Pro M2 vs Asus ZenFone Max Pro M1: What’s New and Different?